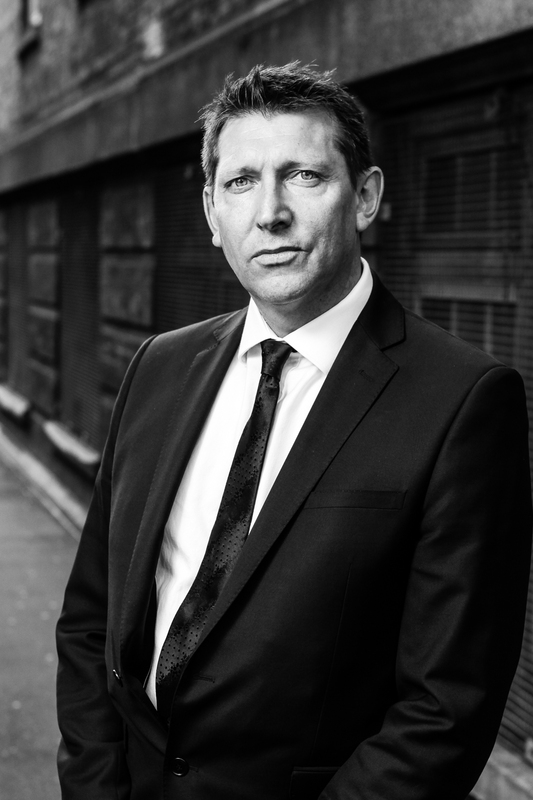 Frank is the founder member and Chief Executive of Downtown In Business, that now boasts a membership of over 300 – a membership that includes some of Liverpool’s most influential businesses and entrepreneurs. Previously, he was a full time politician, serving as the Deputy Leader of Lancashire County Council and Leader of the North West Regional Assembly. He also chaired Economic Development Company, Lancashire Enterprises and worked as a Parliamentary Assistant to a Lancashire MP for seven years. Described at that time as “the most powerful politician in the North West”, Frank has re-established himself as a key figure in the region, via his business interests. Named as one of the most influential people in Merseyside by the Liverpool Daily Post, he was also placed in the Liverpool Echo’s 2008 ‘Scouserati’ list, and appeared in Liverpool.com as one of the most popular Liverpudlians to invite to a party! Frank served as a member of the Merseyside Entrepreneurs Think Tank, a group established by the Government Office in 2003, and has an impressive network of contacts within the hierarchies of government institutions, regionally and nationally. He is a regular contributor to local, regional and national media and has written extensively about regeneration, politics and business development. He is also an accomplished public speaker, regularly addressing conferences, seminars and dinners. An avid Evertonian (a season ticket holder for over thirty years), his favourite Liverpool band is China Crisis, his fave Liverpool tune ‘When I dream’ by Teardrop Explodes. Liverpool’s famous waterfront is Frank’s favourite place and he enjoys the odd drink in a number of local establishments including The Newz Bar, Living Room and Bar & Grill.